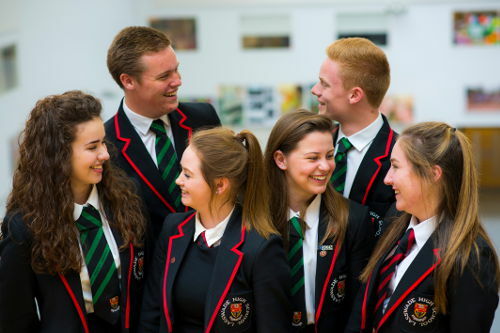 Our Curriculum is the totality of all the learning and teaching experiences that are planned for our students across their time at Lasswade High School. 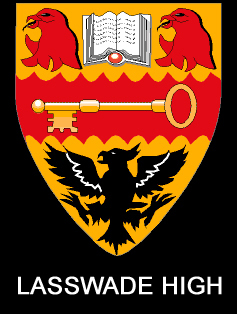 Lasswade High is a unique school with world class facilities. We serve our local community and work closely to with partners to plan a set of learning experiences that meet the needs of our students. In addition, we use local, national and international labour market intelligence to plan courses to best prepare of young people for life beyond school. We have the highest standards and expectations for all students and we strive to provide a curriculum that respects the needs of all students as well as one that encourages young people to seek continuous development and improvement. We recognise that to provide our young people with rich learning experiences in a range of contexts it is crucial to work in partnerships with others. Expertise often lies beyond the school and learning opportunities are regularly planned with partner organisations including; statutory and voluntary organisations as well as employers and the ‘third sector’. Lasswade High School aims to ensure that all young people experience an inclusive learning environment that supports all our students towards a positive and sustained, post-school destination. This necessitates us collectively striving for excellent attainment for all, as well as ensuring equity issues are addressed, i.e., ‘closing the poverty related attainment gap’. Please click on links on the side menu bar to access further information regarding subjects, courses and opportunities offered in each curricular area.